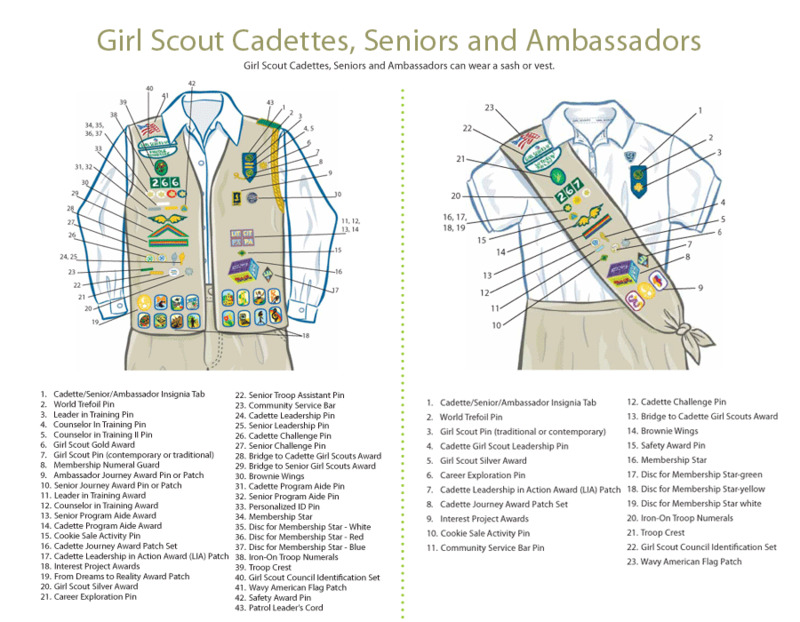 A Girl Scout Cadette troop is made up of girls in the 6th, 7th and/or 8th grade. Cadettes blaze trails in the wilderness, write and direct their own movies, express themselves with confidence, make delicious meals from around the world, and pick up practical life skills. Their curiosity and imagination lead the way as they try all kinds of new experiences.